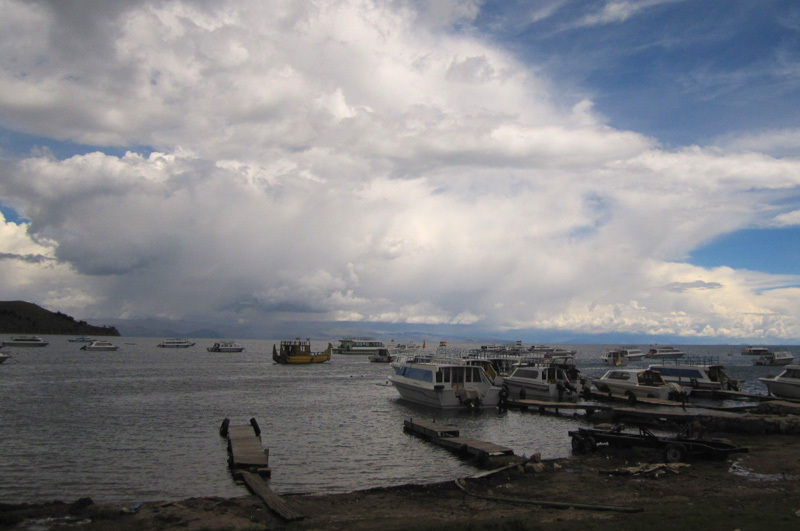 Bolivia Data Rescue Project — Will need citizen scientists help. IEDRO personnel began receiving surface data images from Bolivia in 2013. To date, IEDRO has received historic weather observations for 22 surface stations – 16,544 pages/records in total, the equivalent of at least 10 years of data. These data are critical to help the Bolivian National Meteorological Service understand the rate global warming. Much of Bolivia’s drinking water comes from melting glaciers. These glaciers are melting at an increasingly alarming rate and if the warming continues, many Bolivian citizens will be without potable water. These records are critical to determining the rate at which these glaciers are melting so that alternative sources of water can be found. The data is unusable while it remains on disintegrating paper. PLEASE help us by digitizing the Bolivian weather data so it can be used in scientific applications. You can join our team of Citizen Scientists now and help turn Bolivia’s precious paper records into data that can be used by scientists around the world.